Today, dual-sport bikes are spectacular. They’re on par with dedicated dirt bikes in performance, weight and technology. But man, are they expensive! It’s tough to get out the door with a new Beta, KTM or Husky for under $10,000. That sends most of us to the used-bike market looking for deals. This list is dedicated to bikes that are at least 10 years old. 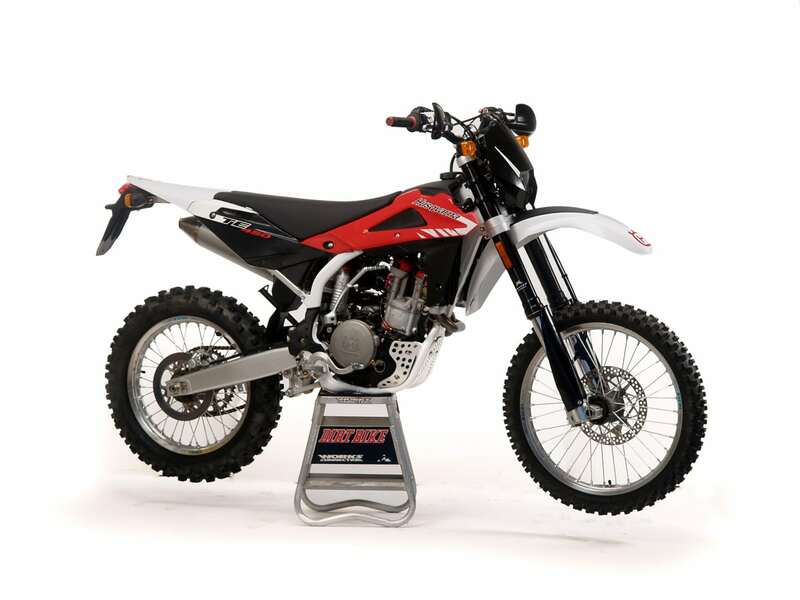 They are rated in terms of value and and dirt-riding capability. The bikes chosen represent the middle of the bell curve in terms of size. We haven’t included big adventure bikes or small RV bumper bikes. We are forced to put these bikes at the top of the list because they’re so stinkin good. But they aren’t cheap. 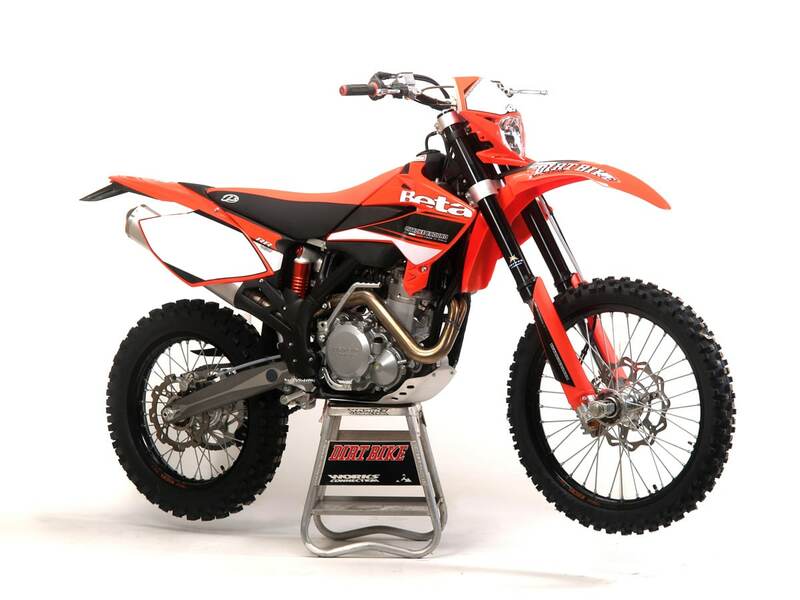 Finding an old EXC for sale is tough, as people tend to hold on to them until death. So expect to pay a premium of around $6000. The reason that the KTM sits so high on a list of bargains is because you can expect to recoup your investment when you sell the bike. If you sell the bike. For a feature on the 2010 KTM 530, click here. 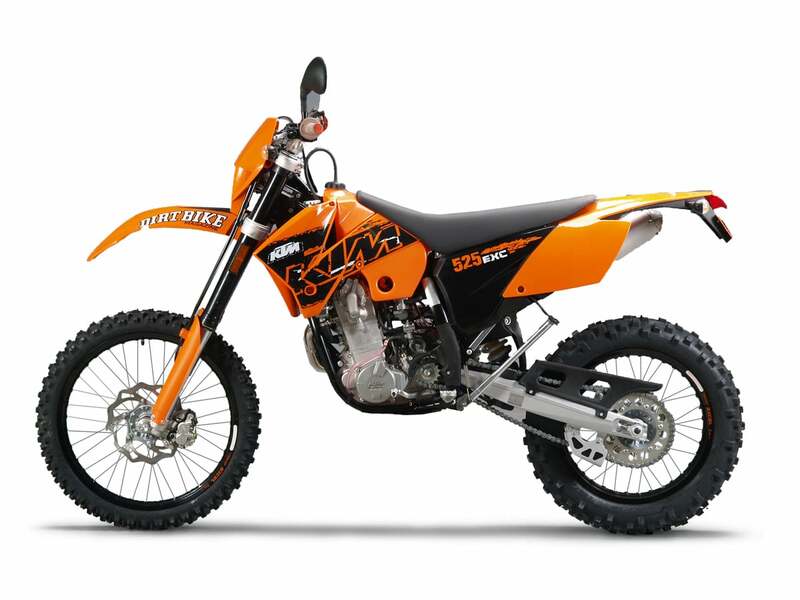 KTM first made the EXC line street legal in 2007 after Husqvarna proved it could be done. In 2007, KTM still was making the older RFS motor, but don’t let that slow you down. 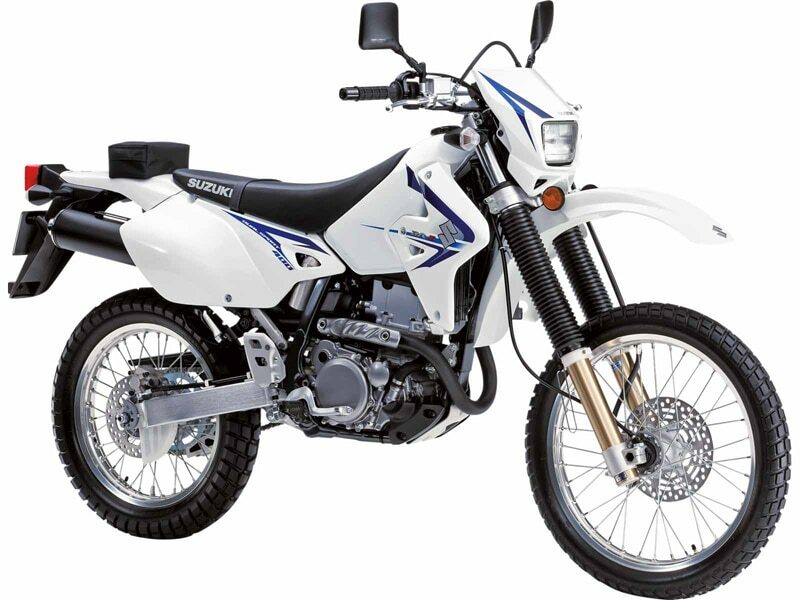 This motorcycle is excellent by any standards, in both 450 and 525 (510cc) configurations. The only problem is that most of the ‘07s have been ridden into the ground by now, and they still bring in about $4500. The Suzuki was and still is an excellent bike, just rather old-school compared to the KTMs that sit higher on the list. 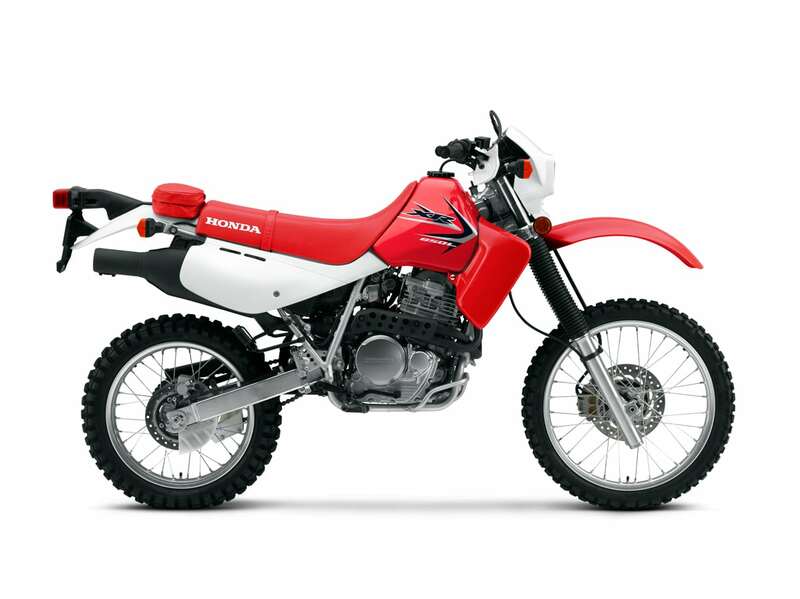 It’s simply not as light, powerful or well-suspended as more modern dual-sport bikes. But the price is right. 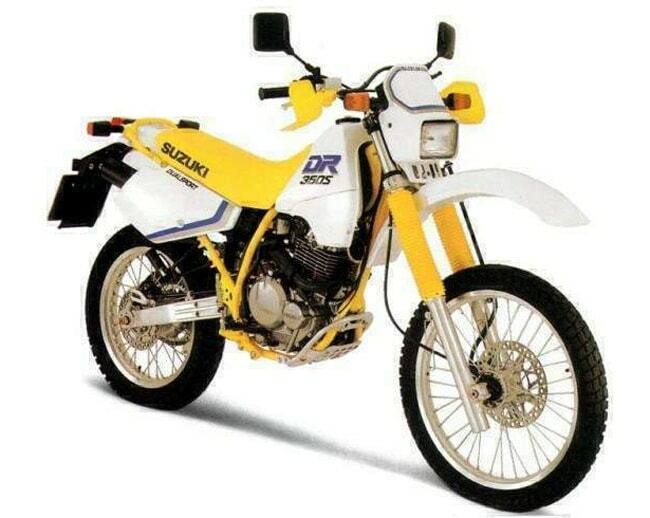 A Suzuki DR-Z in good condition can be had for around $3000. Age and condition play a big role because the Suzuki has gone virtually unchanged through its long production run. This bike makes the list because we love it. But you’ll probably never find one. 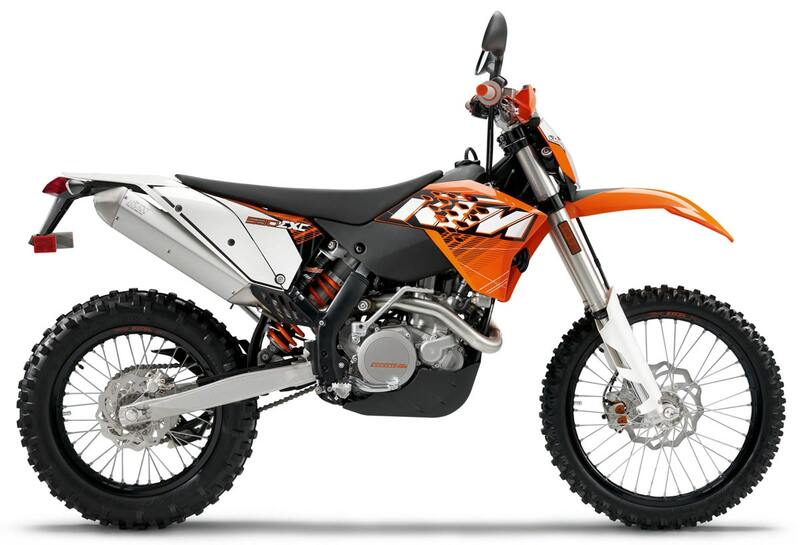 In 2008, KTM had a new motor for its own dual-sport bike, but continued producing the older RFS motor for Beta. The RS line was 100 percent street legal and the motor was spectacular. Unfortunately, there were probably less than 100 imported in ‘08. Numbers got only slightly better as time went on. Beta would produce its own motor in later years. This photo is of the dirt-only RR model from ‘08. This bike was the virtual definition of dual-sport for decades. It’s gone unchanged since it was introduced in 1992. That’s quite a run. Today, it feels very old fashioned, but if you get around the rider ergos, you’ll find that it still works very well. In fact, the suspension is excellent. If left unmodified, the air-cooled motor is unbreakable. Price can be anywhere, but keep in mind that a brand new one has an MSRP of $6899. 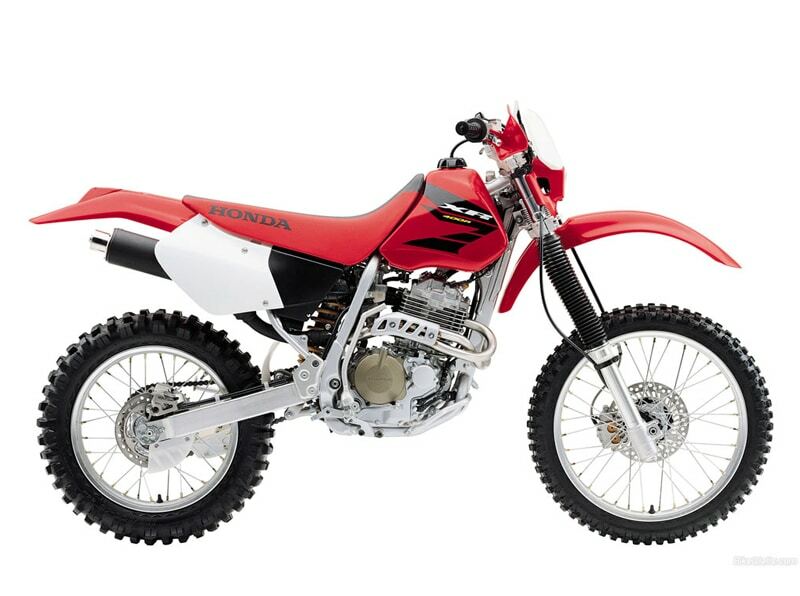 For a 650 shootout including the Honda XR650L, click here. These are somewhat high-risk buys in some states. In California and Nevada, it’s possible for the DMV to change its mind and revoke a license plate, even if it’s been on the bike for years. In states that don’t care, like Arizona, Vermont and Florida, you can usually get a license plate for a toaster. The bottom line is that if you live in a strict state and your XR400R, XR600R or XR650R has a license plate in good legal standing, it can add $1000 to the worth of the motorcycle. But it can be gone tomorrow. In 2006 Husqvarna was the first company to make its regular dirt bike street-legal with minimal DOT equipment. It was a great motorcycle, but exceedingly rare. BMW didn’t buy Husqvarna until 2007, and quantity and quality didn’t improve until years later. But any 2006 Husky you find will have the bugs worked out by now and is worth around $3000. Parts availability for Italian Huskys is OK–for now. It should be noted that this bike has been brought back to the market by a company called SWM. For more on SWM, click here. 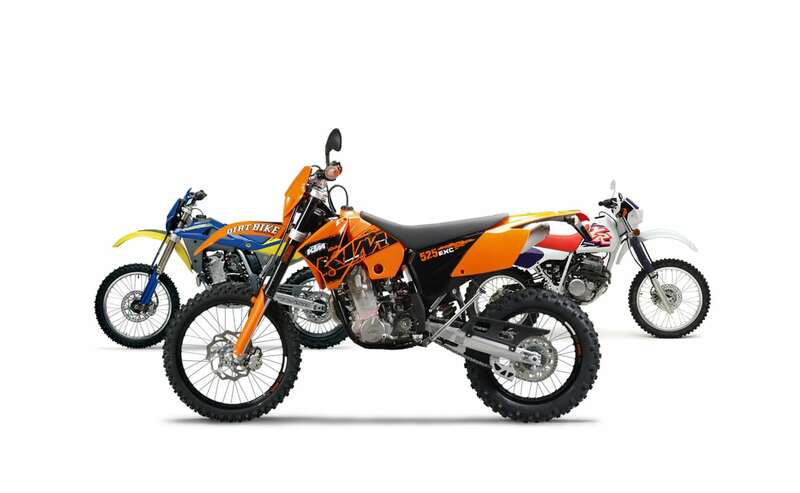 For feature comparing the 2010 Husky TE510 to the 2010 KTM 530EXC, click here. 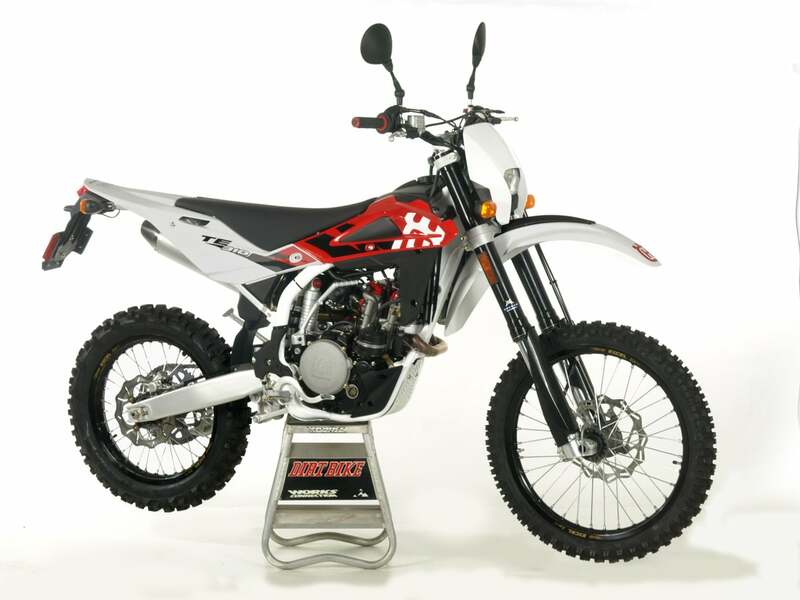 Good luck on finding a street-legal Husky TE250 from 2006. They only imported a handful. It was a fine bike, and there were more made as time went on. In 2010 it was replaced with an all-new fuel-injected motorcycle, but it was slower that first year. The TE310s and 250 that came later were fantastic, but newer and more expensive than the bikes we’re dealing with here. Expect to pay about $2800 for a TE in good shape. There were very few 310s based on the carbureted motor, but they’re worth around $3500. 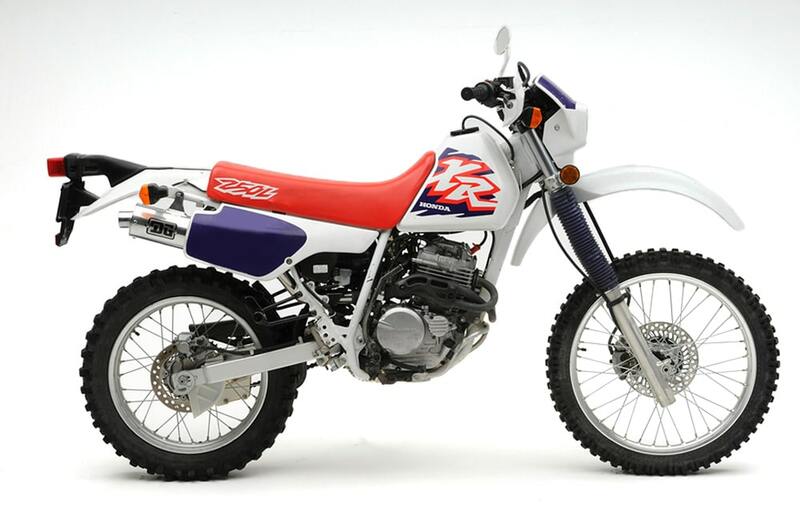 It’s hard to believe that the classic XR250L has been out of production for almost 20 years. Honda made a bunch of them between ‘91 and ‘96 and all of them are still out there, running well. The 250 wasn’t very fast, but it was reasonably light and well-suspended for the time. There was no electric start, so deal with it. You can find a good XR for around $1700. The DR seems somewhat forgotten these days, but it was a beloved bike in its day. The DR was the object of massive hop-up attempts back then, but it resisted them all. It was at its best in stock form. It was an electric-start, air-cooled bike with decent power and suspension. Weight was its downfall, as was typical of dual-sport bikes back then. They’re out there in wildly different condition. A good one is worth $2000. A bad one is worth nothing. 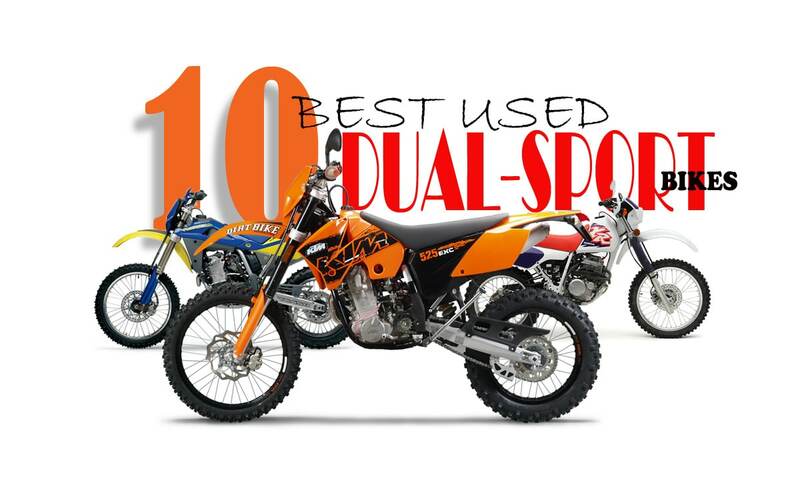 For a complete buyer’s guide of 2019 dual-sport bikes, click here.